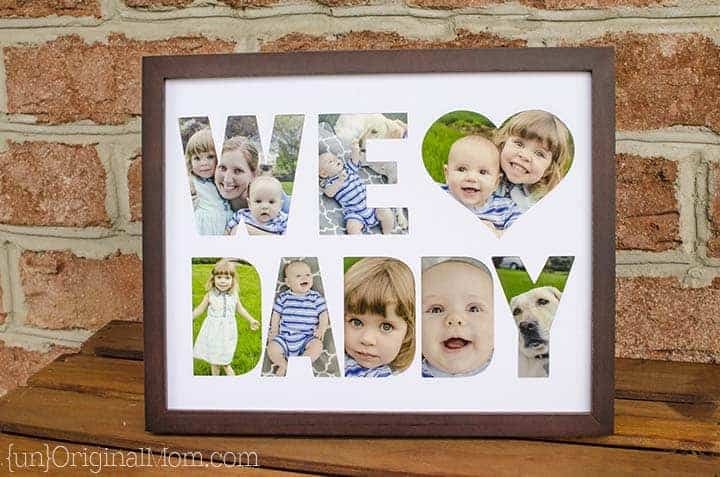 It’s time for some DIY Father’s Day gifts! 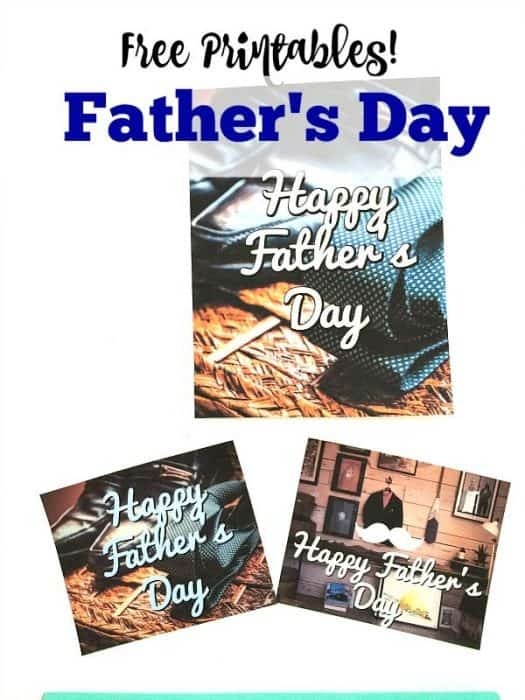 On Monday, I shared my Father’s Day Gift Guide. Did you catch it? 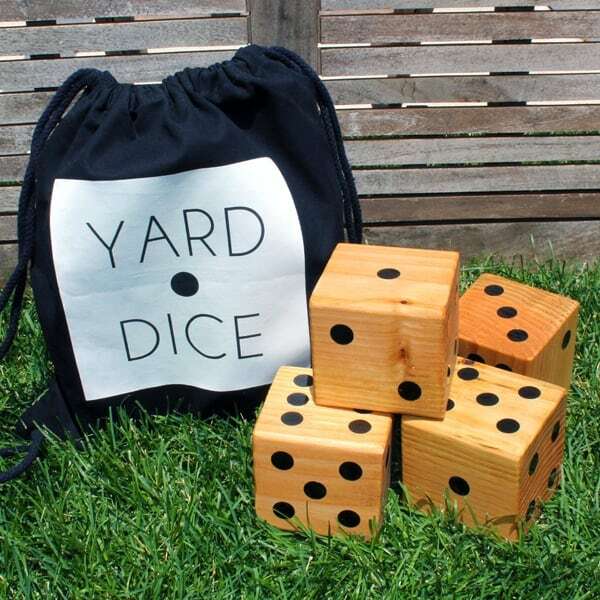 I rounded up some pretty awesome gifts AND there’s a giveaway for a JORD Wood watch, so check that out if you missed it! 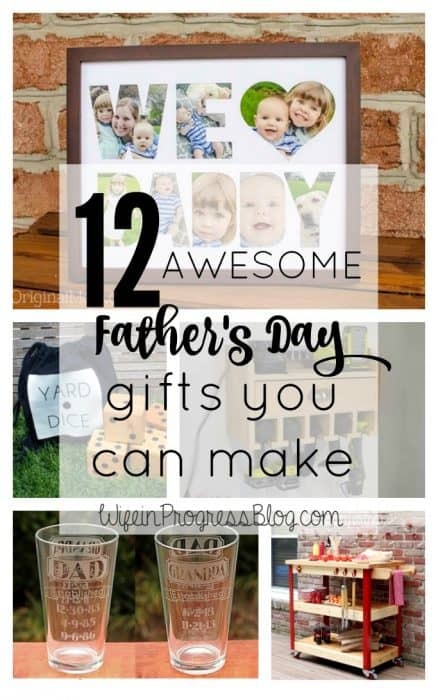 Today I’m sharing some Father’s Day gift ideas that you can make yourself. It’s always just that little more special when it’s a DIY, right? 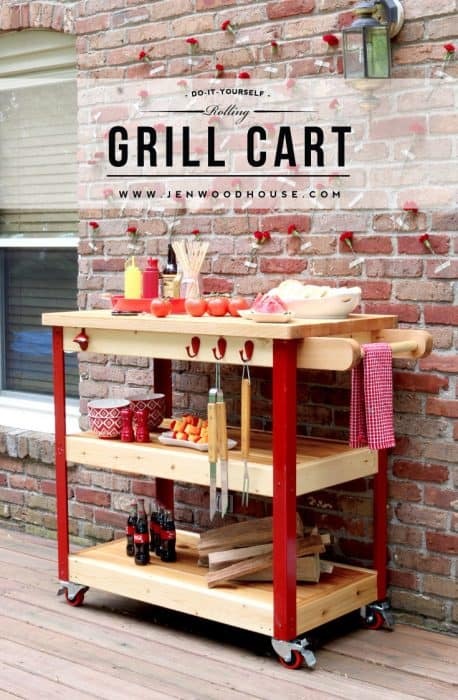 If you are a DIY maven yourself, show off your mad building skills and Build Your Own Grill Cart! I’m definitely making one of these for my husband. He’s been asking for some new pictures for his desk at work and this cut out picture fits the bill perfectly! 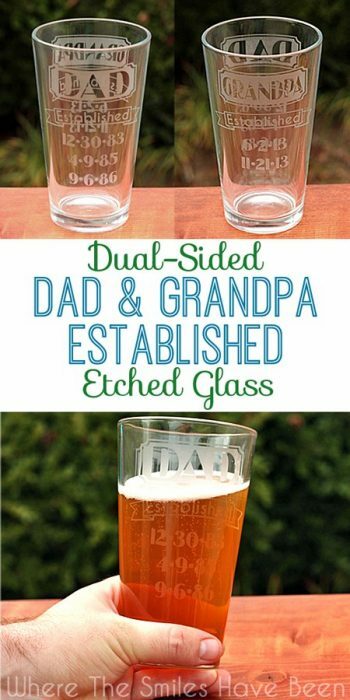 How precious are these etched glasses? 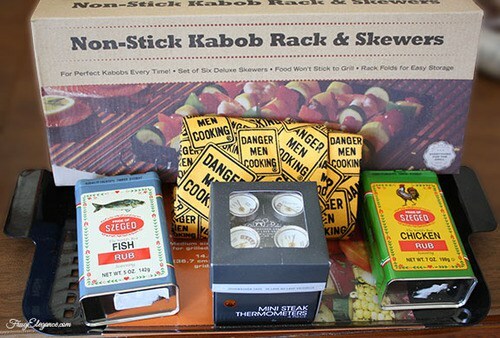 How about pulling together a gift basket full of things Dad loves? 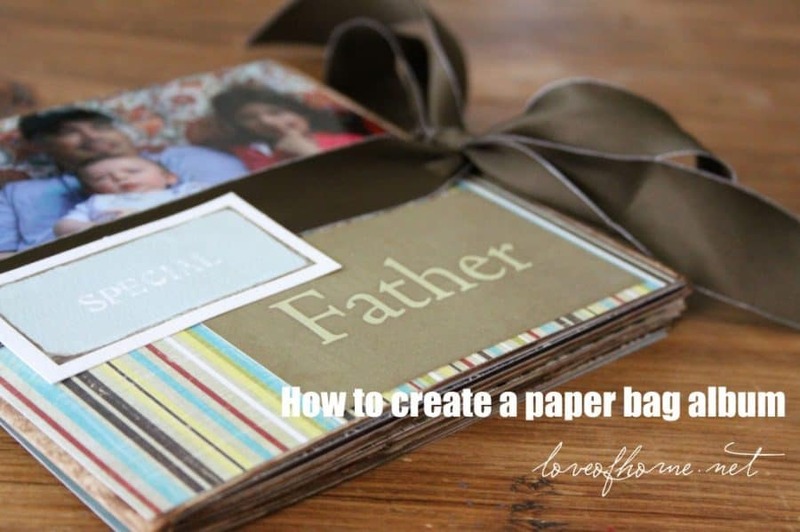 Melt even the toughest man’s heart with a paper bag photo album full of family pics. Get Dad’s cordless tools organized. Build him this fabulous Cordless Drill Storage! How about adding a masculine touch to Dad’s favorite room? 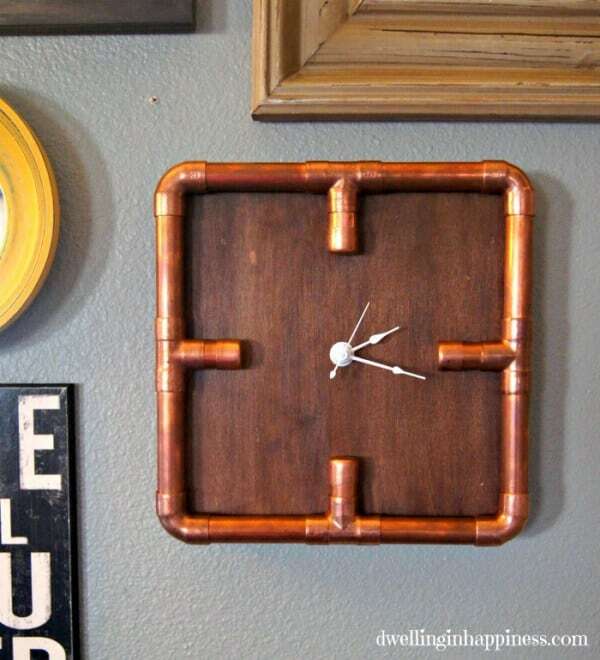 This Industrial Copper clock might be is new (only?) favorite decor piece! 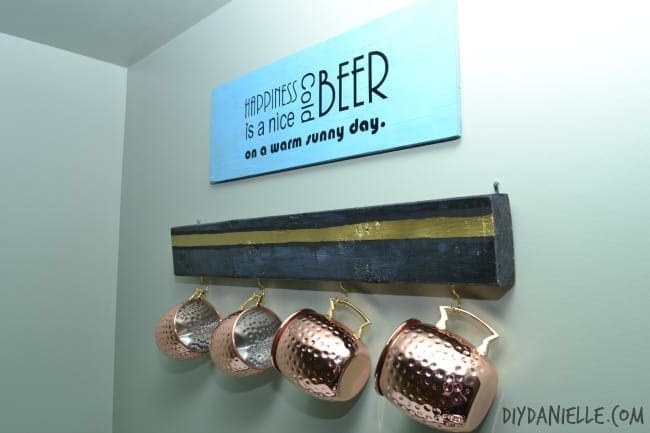 Every Dad needs a sign for his man cave! 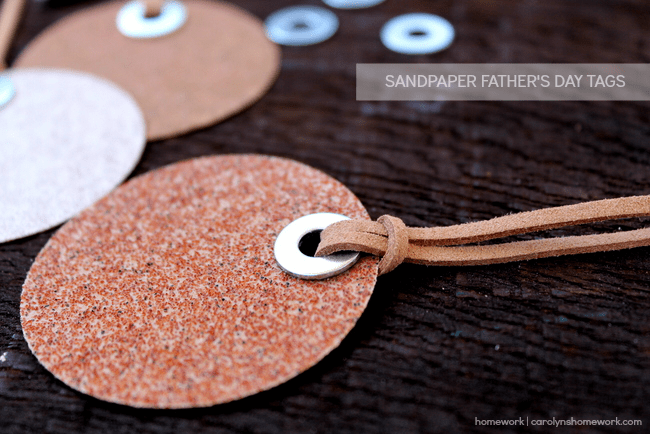 Don’t forget the cards and gift tags that you can also DIY! 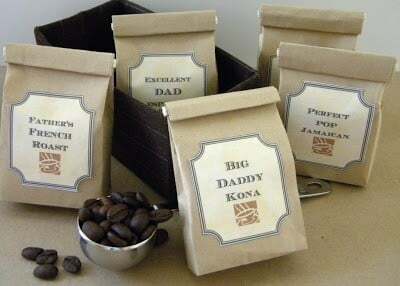 Will you be buying or DIYing this Father’s Day? Do you have a go-to gift? Let me know in the comments!